A few years later he started with producing aswell, and it resulted in his first release together with Marc Simz and also worked with Ron van den Beuken. 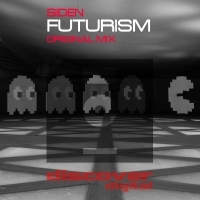 Nowadays SIDEN tries to bring more Tech into his productions and gets inspired by genres from Techno to Trance. After a few releases on Above All, he is really looking forward to his first release on Discover.